There’s something so simple about the gameboy. Back in the day, before all birds were angry, this monochrome wonder beeped out Super Mario until the batteries ran dry. 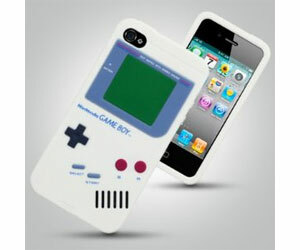 Pay tribute with this cool iPhone cover.